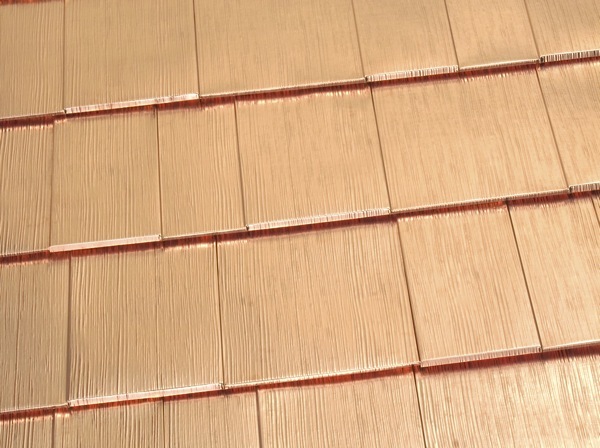 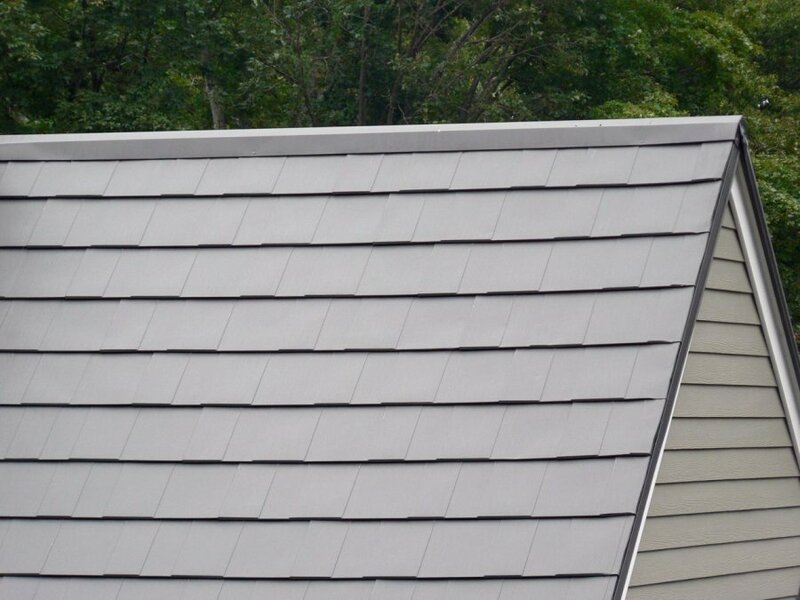 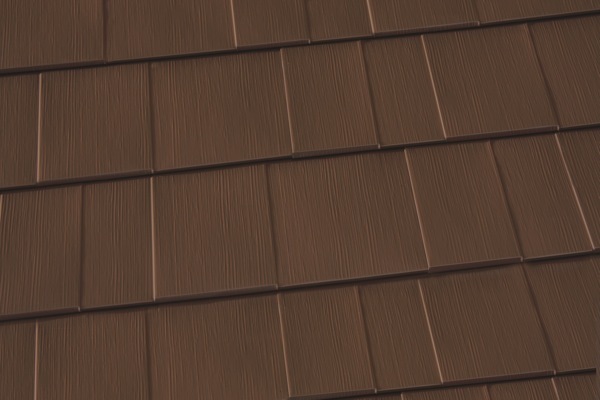 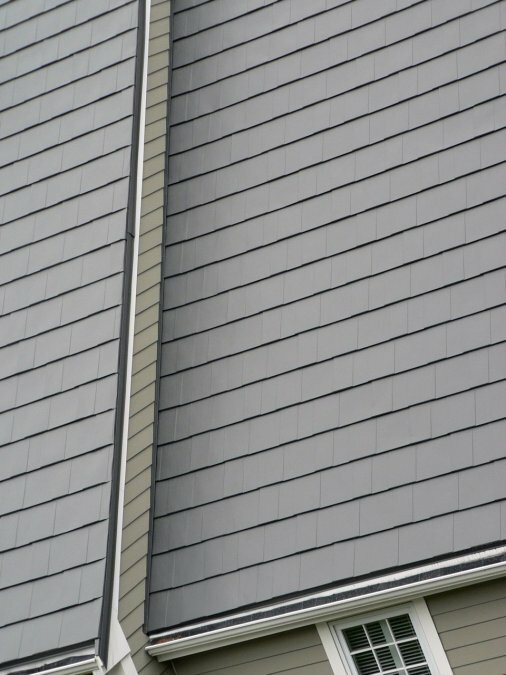 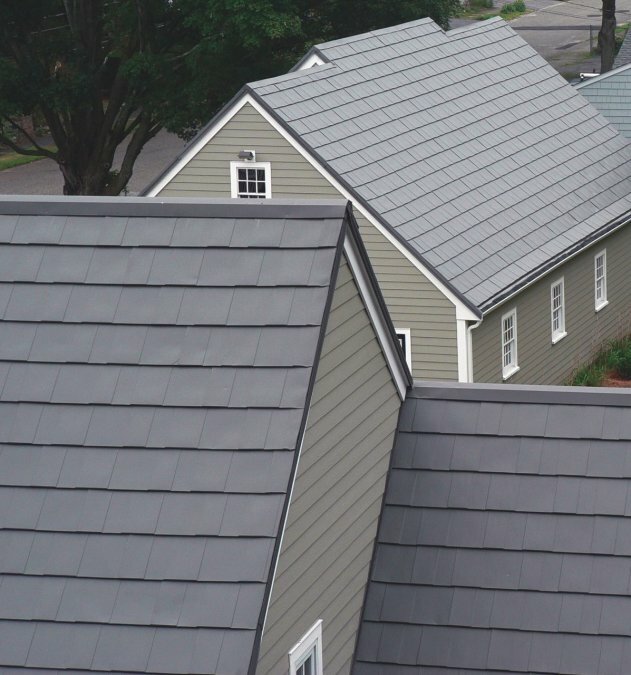 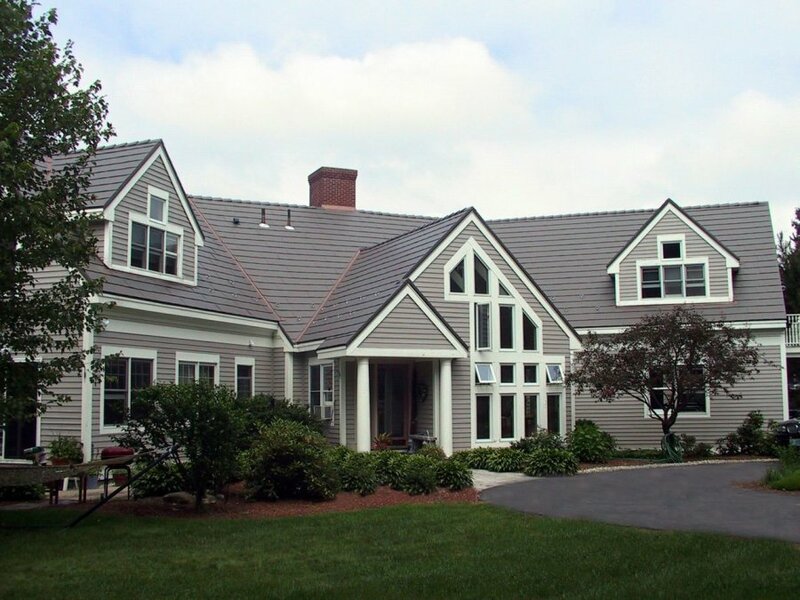 Oxford Shingle’s low profile emulates the classic and clean look of an architectural shingles or slate, but with long-lasting beauty and efficiency that no other material can match. 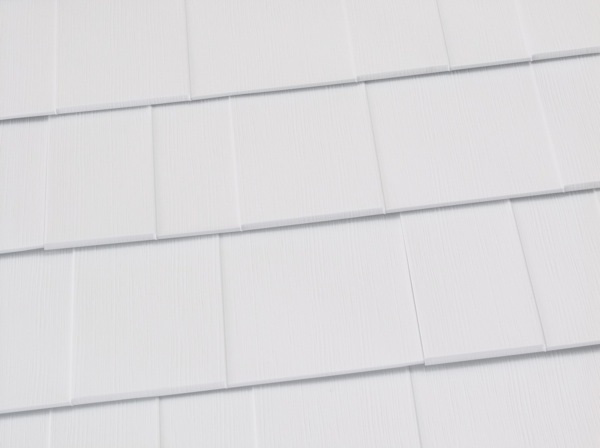 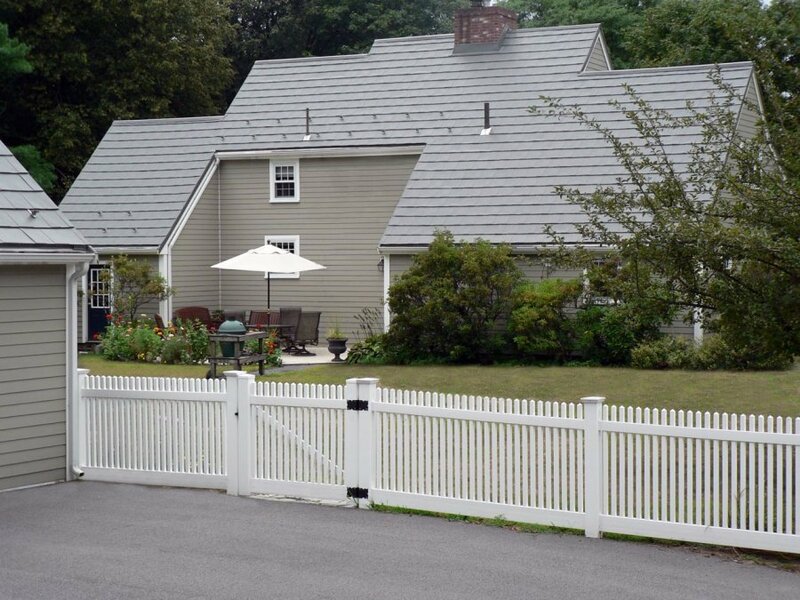 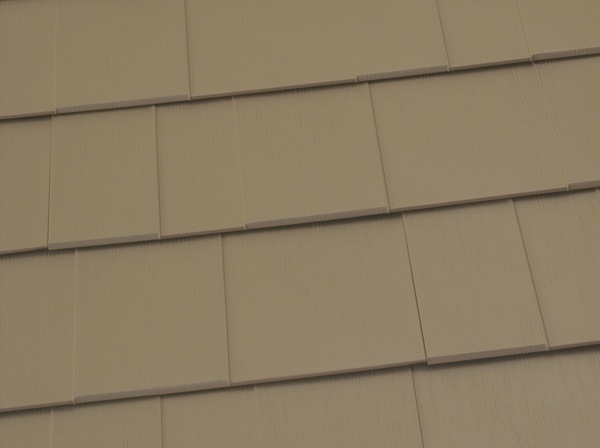 Though particularly appealing on historic Victorian or Cape Cod style homes, the Oxford Shingle looks great and works hard on all sorts of applications. 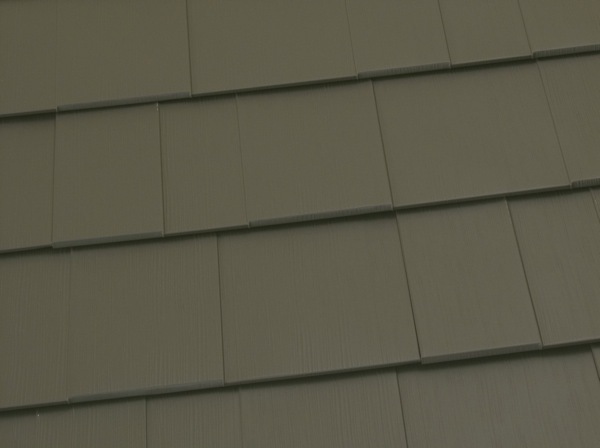 Because it is aluminum and has a very low profile, water sheds quickly, reducing the risk of leaks and damage caused by severe weather. 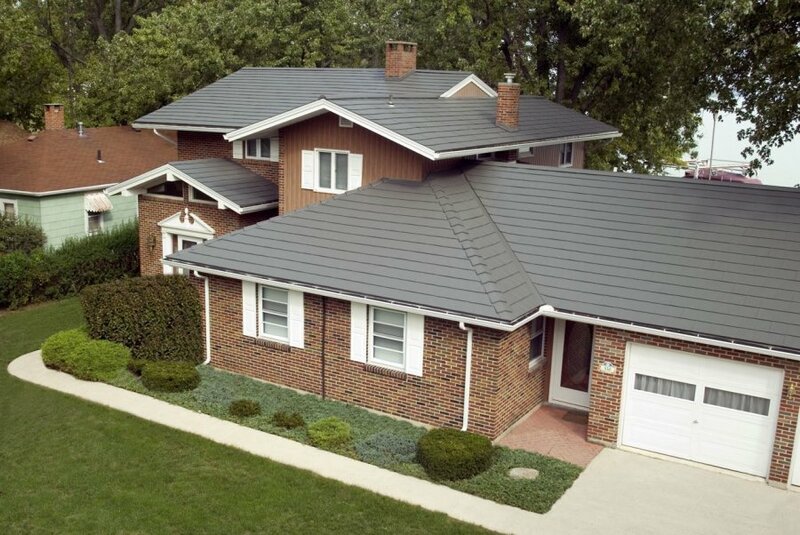 They are completely rust-resistant, providing clear superiority over similar steel roofing systems. 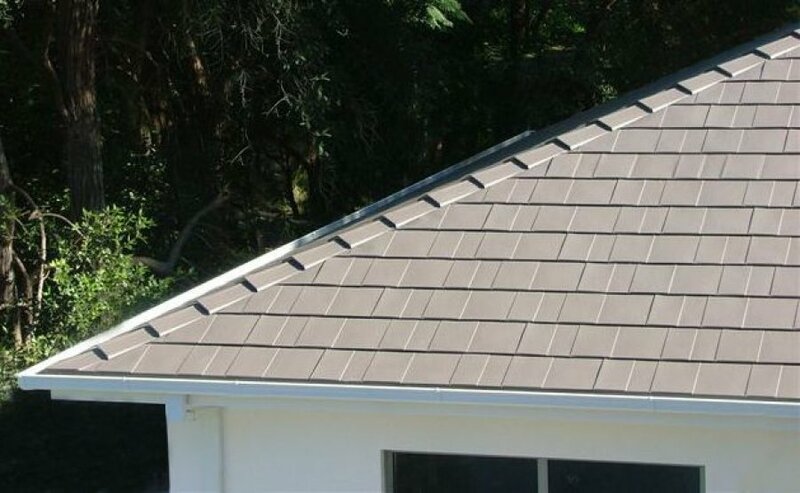 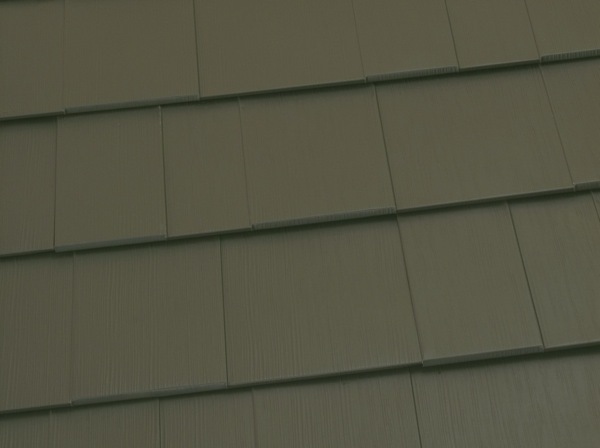 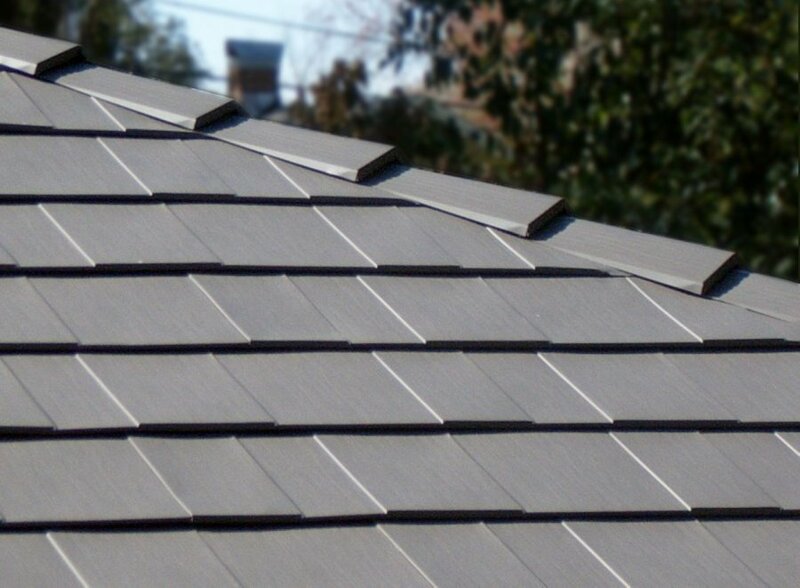 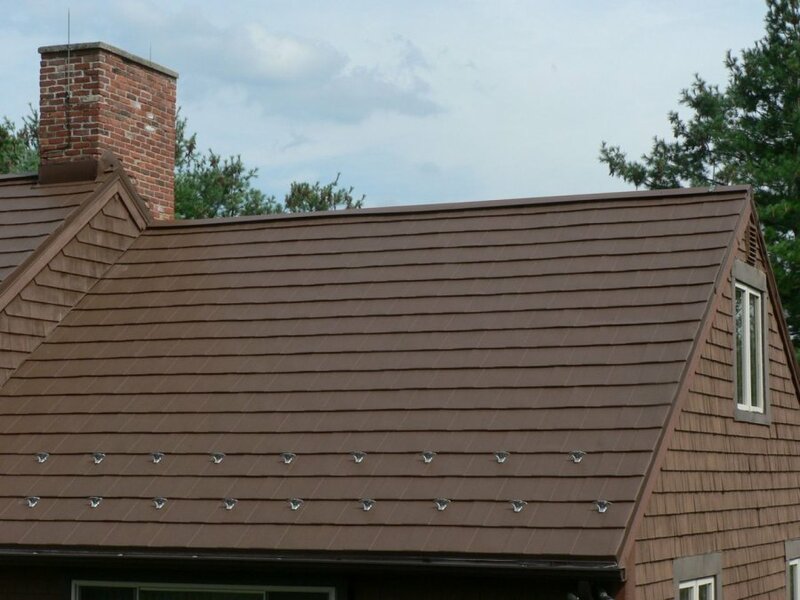 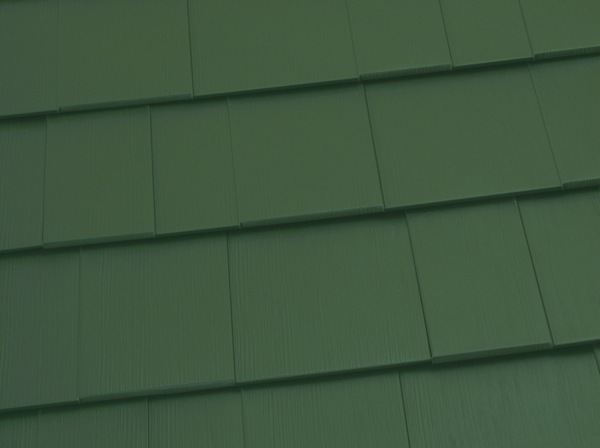 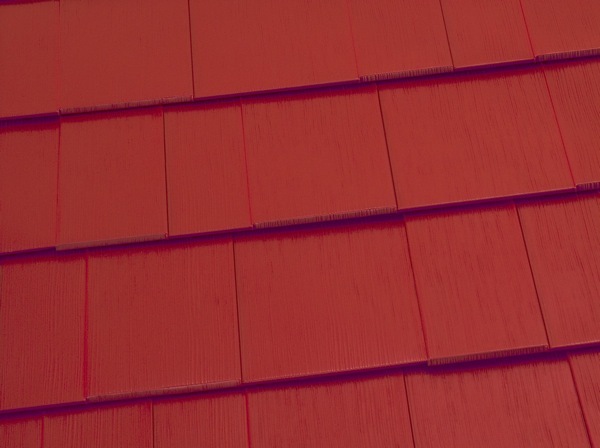 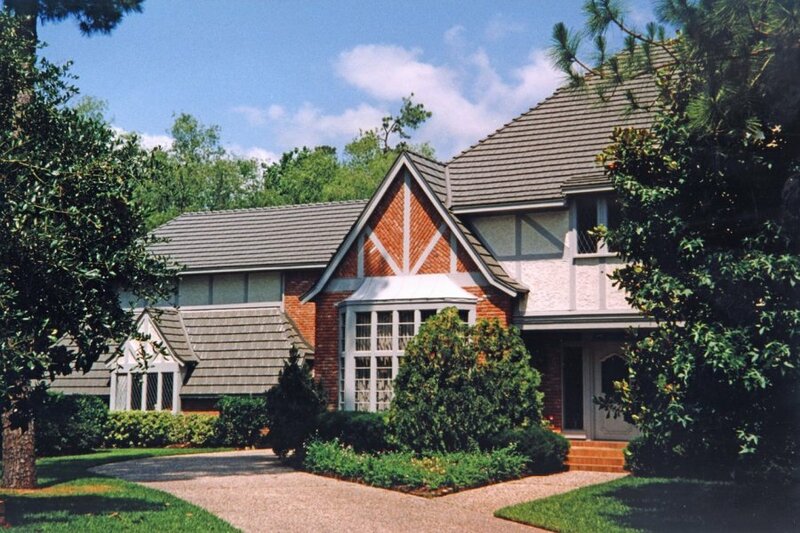 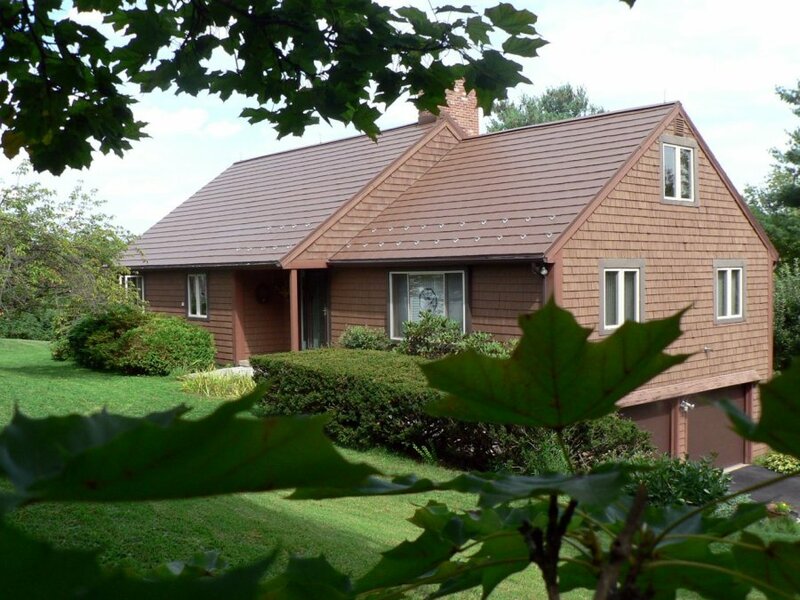 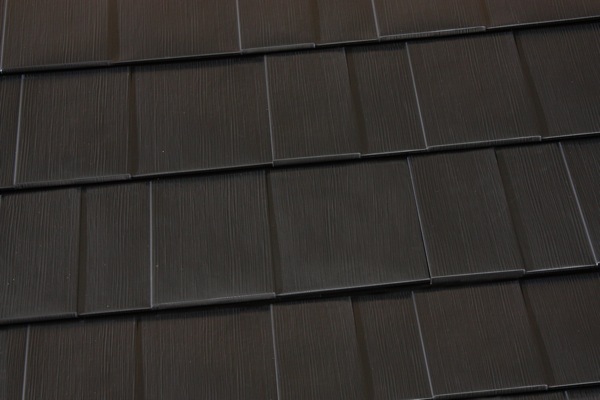 Developed by Classic Metal Roofing Systems in 2002, the Oxford Shingle stands up to weather with fully interlocking panels that install quickly and are completely rust resistant, ensuring beauty and value for a lifetime. 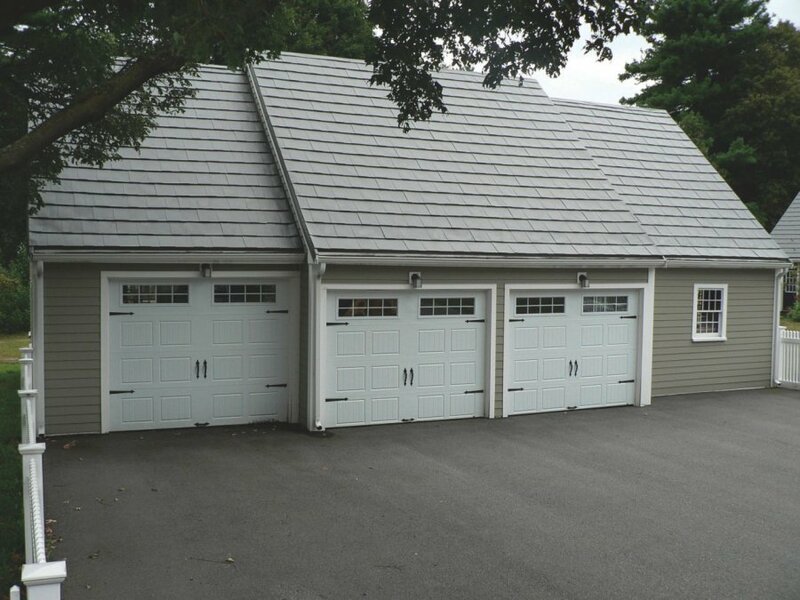 Produced from heavy .024″ thick aluminum, these fully interlocking 12″ X 60″ panels install quickly and form a dependable weather barrier.